We dwell in a world that is ruled by technology. Wi-Fi has taken over and has become as significant as the air we breathe. Coming of e-commerce and Internet has resulted in business houses considering the web world as their habitat. Businesses are better known by their ‘virtual addresses’ than real address. Hence, we can conclude that any digital strategy is considered worthwhile for gauging the success of your business. 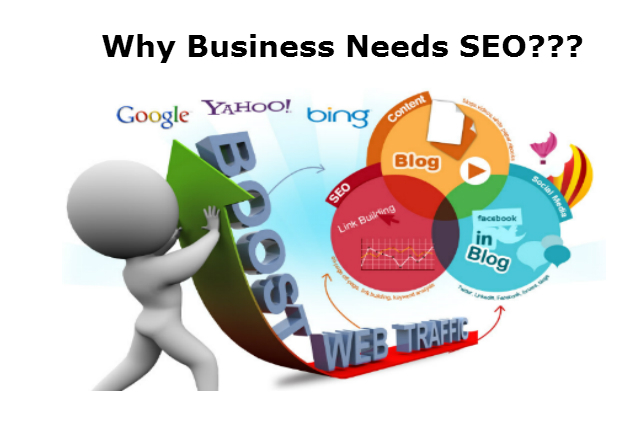 One can witness an obvious upward trend towards acquiring the best SEO services in Bangalore. Compared to other forms of advertising like Social Media Marketing [SMM] or via print media, SEO is most cost-effective. It opens up opportunities for increasing your ROI as it ensures a continuous online presence of your company, business or site, never mind the competitors. SEO will always be around and rankings would continue. If your SEO has done its part well, longer would be your presence over the Internet and also your rankings would go higher and higher. To make your business successful, its presence should be felt all the time. The longer your business is visible; it would bring in more and more opportunities of ROI for you. SEO rankings can be continuously optimized and updated so as to improve the rankings and bring in more and more traffic. So why not opt for the best SEO services and let your business grow by leaps and bounds!